This morning, because I had half an hour before an appointment in Coolidge Corner, I walked into the Brookline Booksmith, one of my favorite independent bookstores. I haven’t had much time to browse in bookstores lately, although of course I love doing so. Independent bookstores and second-hand bookshops are my favorites. But nowadays it always gives me a sense of melancholy as well, because I see all those books, on all those shelves – none of them mine. And I think, even if I do write a book, will it get lost in all this? Will anyone read it? 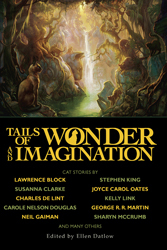 Tails of Wonder and Imagination is an anthology of cat stories edited by Ellen Datlow, and my story “The Puma” is the very last one in the volume. Can you imagine how I smiled? There I had been, thinking there was nothing of mine on those shelves, when all the time there was. A story of mine was up there. I was part of that bookstore, part of the literary world it represented. 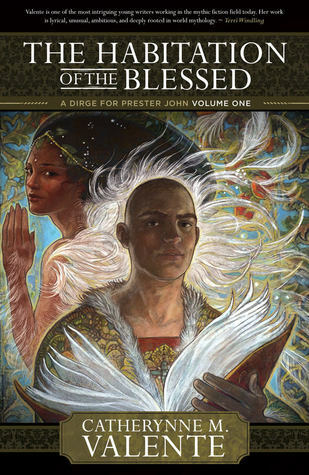 Catherynne M. Valente’s The Habitation of the Blessed is based on, or perhaps it just started with, a story of hers called “A Dirge for Prester John.” That story was in Interfictions, the last story in the volume. Since I had known Cat for years, I was the one who asked her for it. 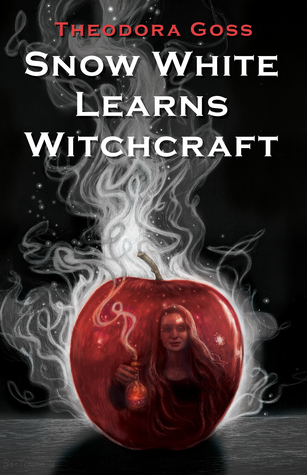 Delia and I both loved it, and I was thrilled to have it in the anthology. So there I was, doubly part of that bookstore, as both author and, in an implicit way, as editor. 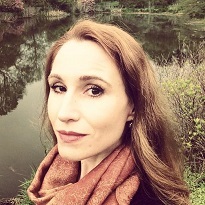 The thought did not banish all of my melancholy, but it did feel as though the sun had suddenly come out from behind some particularly gray clouds. The Habitation of the Blessed is currently on my bedside table, and I’m very much looking forward to reading it. I can’t wait to see what Cat did with the story I read in manuscript, so long ago. I just finished Habitation of the Blessed and it is amazing. 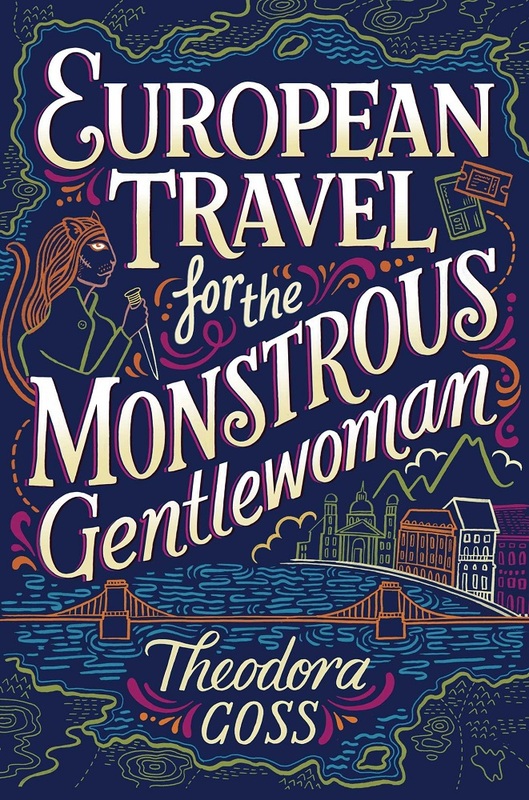 I could only read a few pages at a time, and then I would need to set it down and think about it; it was like eating a really, really rich dessert. I cannot wait to read the next two books in the trilogy! The Brookline Booksmith was there when I was in college (1979-80)! Glad to hear it’s still around, and that they carry ‘your’ books. Keith, I’m reading it slowly too, for the same reason. It’s rich, like a flourless cake. But I’m really enjoying it, and it was great to go hear her read from it here in Boston! Yes, the Brookline Booksmith is going strong!